Metal textures look great on almost anything. Metal textures have a feel of fine finish associated with them. The lustre of metal textures gives a very attractive feel to whatever they have been put on. 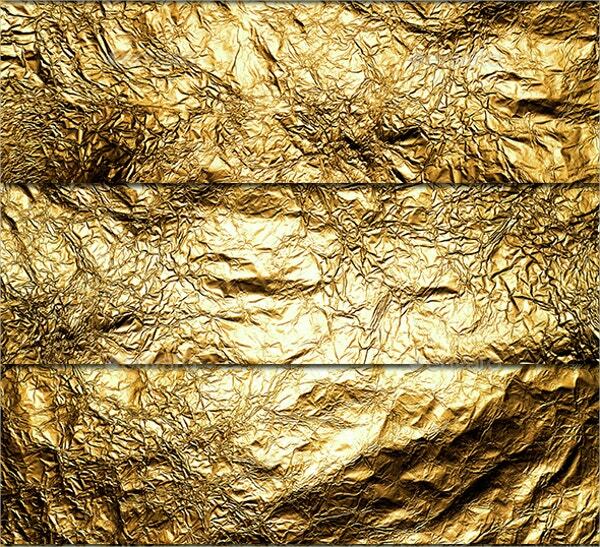 Photoshop textures can be specifically designed for different purposes. Below we have listed the best metal fixtures which you can purchase on the internet. 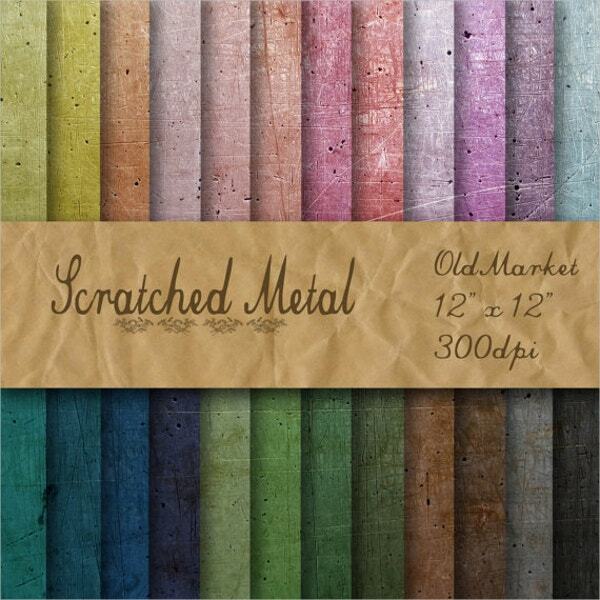 Check them out by clicking on the links given below the descriptions of the metal textures. 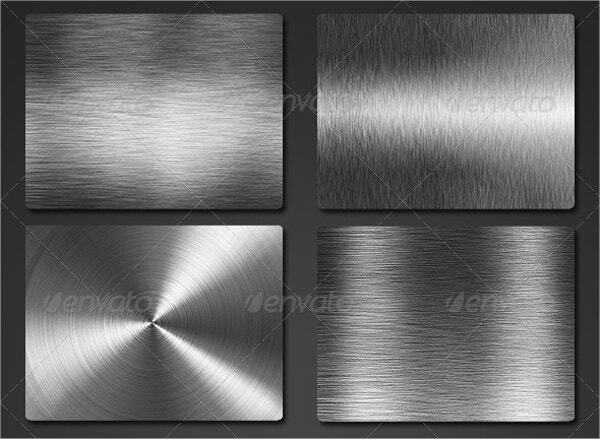 This is a set of 6 attractive metal textures. They can be used for various purposes. 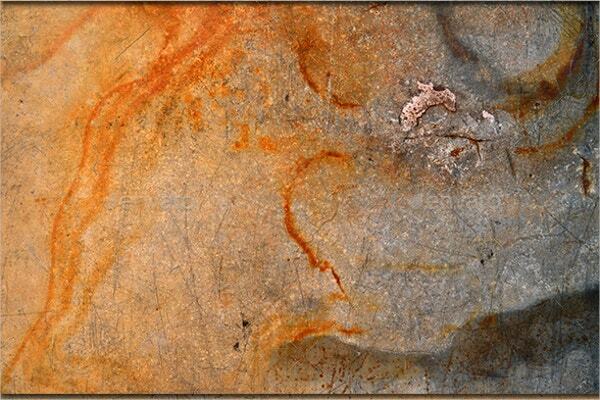 The textures are all available in high resolution and they can be downloaded in JPG format. 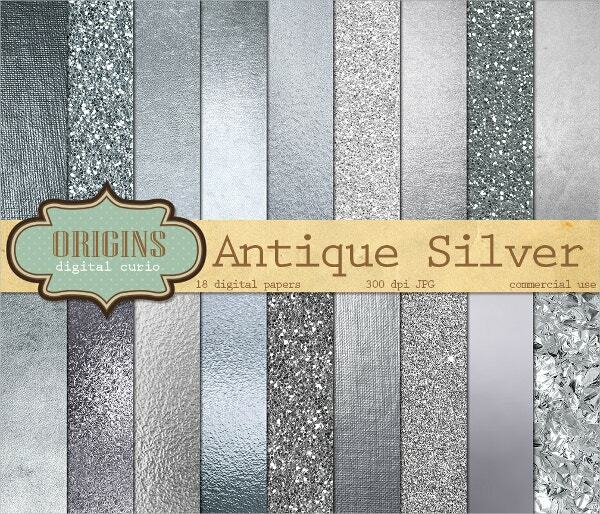 This is a set of 18 different silver metal textures. 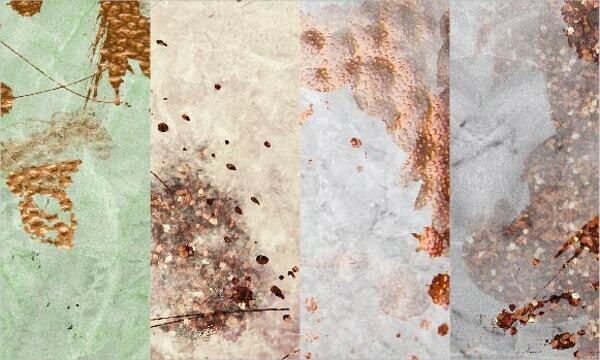 Textures are a mixture of various paints on canvas, glass, metal, glitter and foil. They are available in JPG format with 300 dpi resolution. 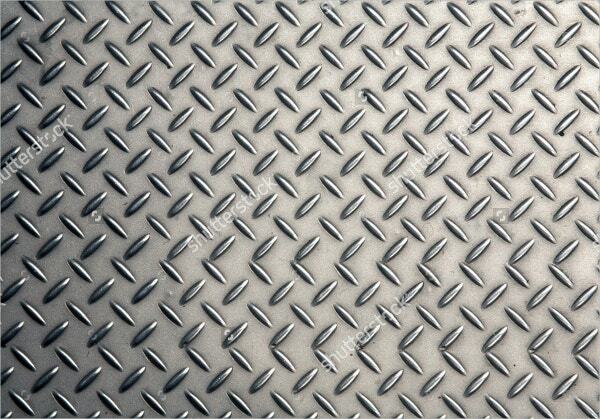 This is a very well designed metal texture having the look of a scratched metal surface. It is available in small, medium, large and supersize and can also be created in custom size. 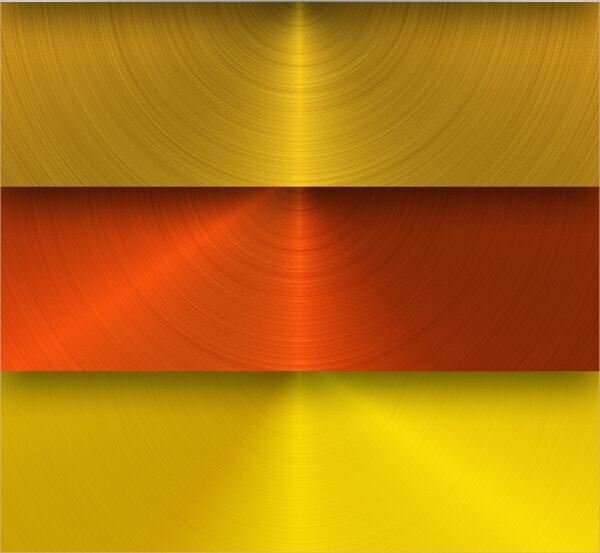 This metal structure resembles a scratched metal sheet and comes in 24 different colour shades. Each of the files is of 12″x 12″ inch size in 300 dpi resolution and JPEG format. 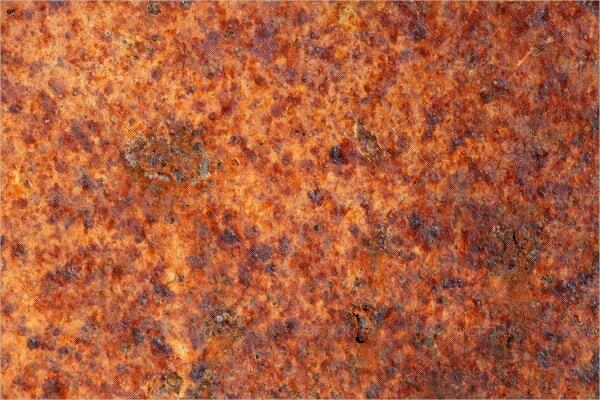 This is a metal texture having a rusty metal surface look. 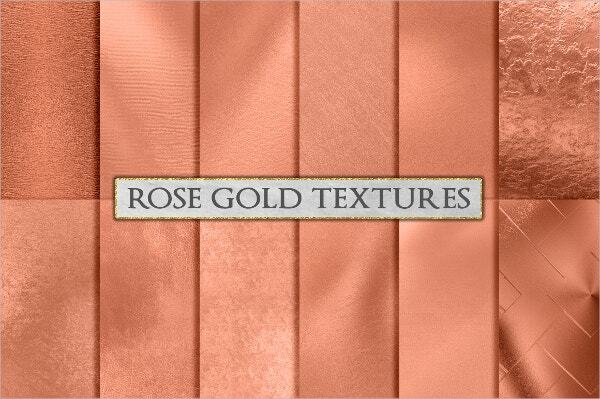 It is available in 6 different textures. All the images have different pixel counts and are available in JPG format and 300 dpi resolution. 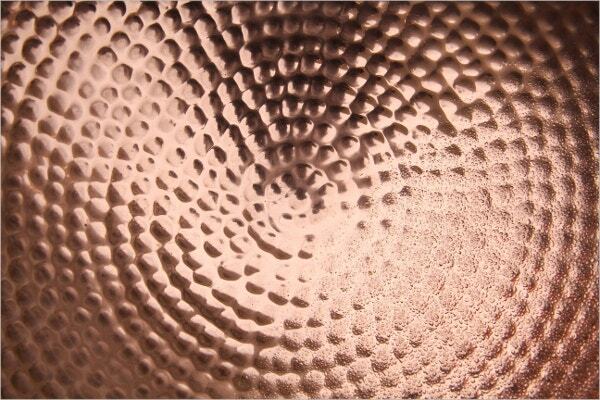 This metal texture comes in rose gold colour and is available in 12 different textures and colour variants. The texture is available in 300 dpi, 12 square inch size and JPG format. 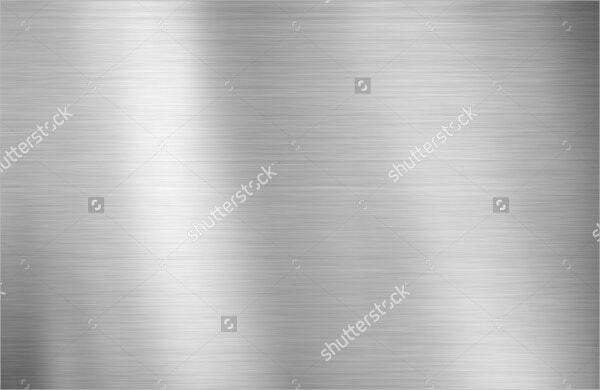 It is a metal texture having the look of a stainless steel finish. It is available in 3 different sizes; small medium and large and with Shuttershock Editor, it can be custom created in a size of your choice. 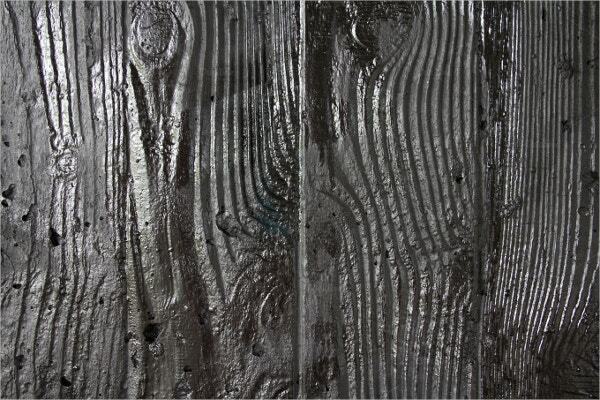 This metal texture comes in different shades of red, green and gray colour and has a rusty look. The texture is available in different sizes with different prices for each size. 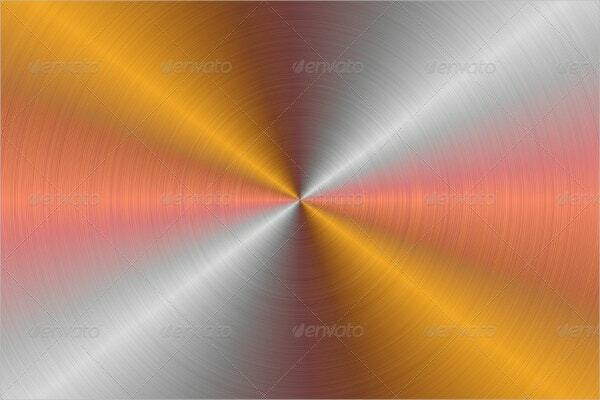 This is a set of attractive metal textures, each one having the look of a gold foil. All the textures are available in 4928 x 3264 size and can be downloaded in JPG format. 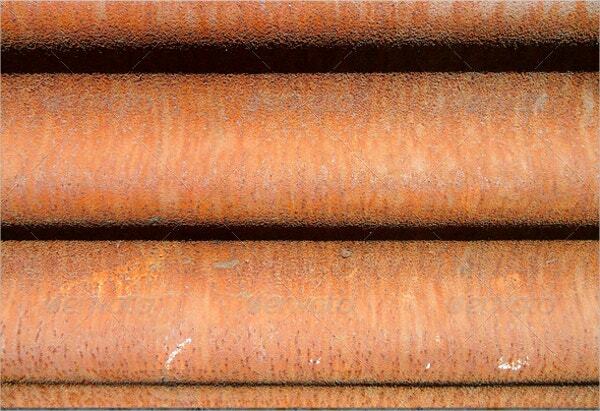 This set of metal textures has the look of copper metal. 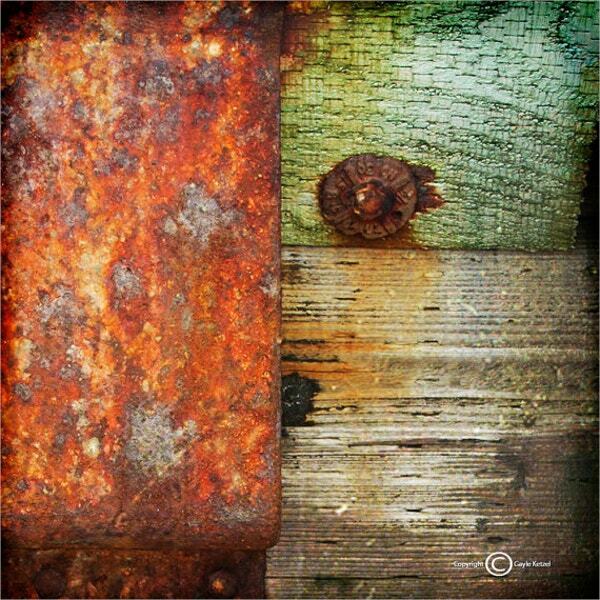 The set contains 24 different textures, each in 12″x 12″ inch size, 300 dpi resolution and available in JPG format. 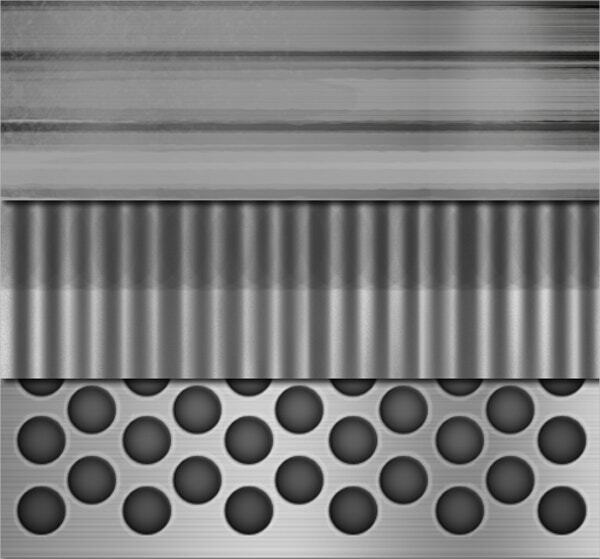 This is a beautiful metal texture having the look of a seamless steel and having different plates on it. It is available in small, medium, large and supersize with the first in 72 dpi and other 3 in 300 dpi resolution. This set of metal structures has a circular metal design and looks very stunning. 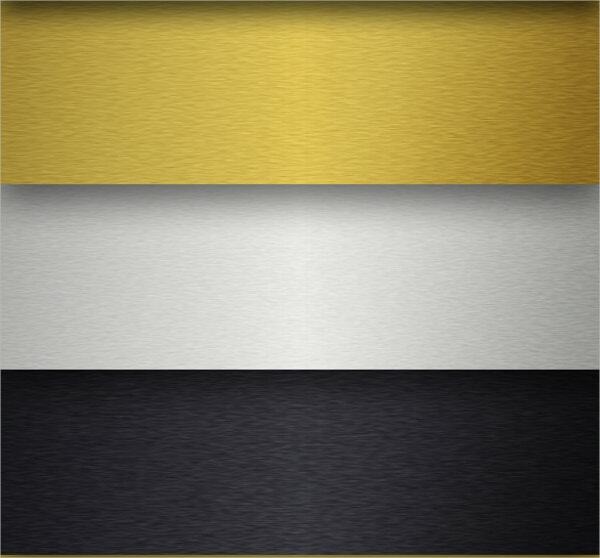 It has ten different textures of steel, aluminium, gold, brass, copper, pink, black and brown metal styles. This metal texture has a very attractive design and is available in golden and black and white colour scheme. It is available in 300 dpi resolution and in JPG format. 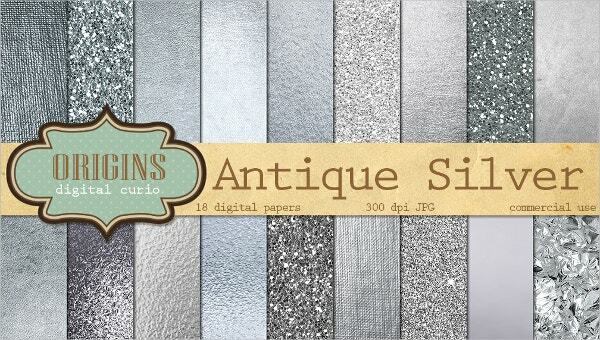 This is a set of 12 digital metal texture papers in copper and marble design. All the files are available for download in JPG format and in 3600 x 3600 pixel count. 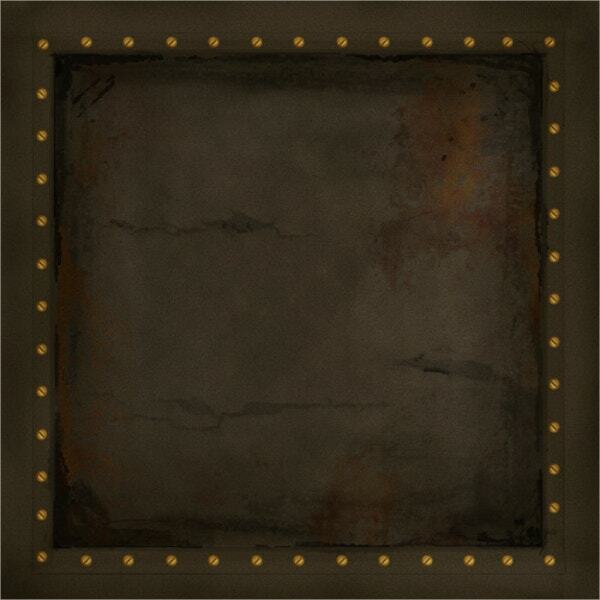 This metal texture has a look of a rusted meta texture crate nailed to a surface. It has a very complex look and can be used in various places. It will make a very good frame with a centrepiece in the middle. 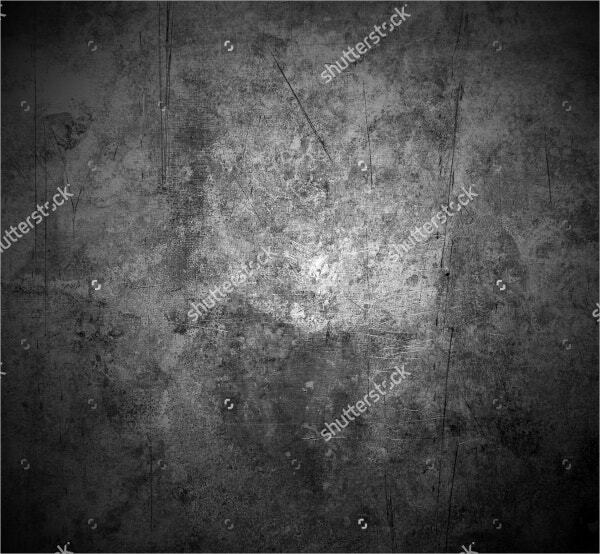 Steel textures make as very good metal textures and have various uses. 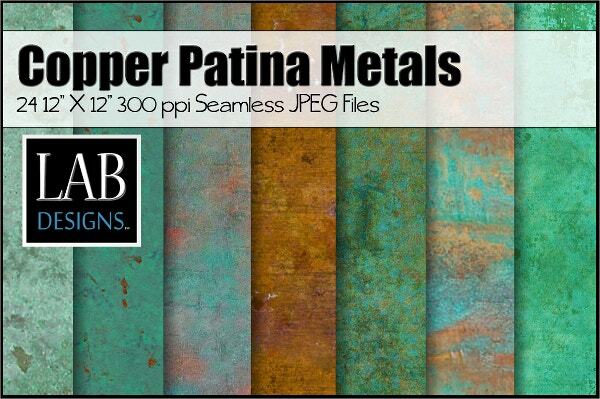 All the above listed metal textures are among the best that are available. Choose the one which you find the most attractive and make use of it in various places, be it background images, themes or for printing purposes. You can also See Gold Textures.